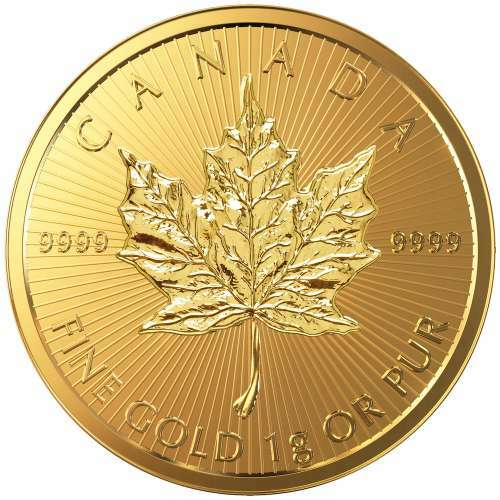 The Canadian Gold Maple Leaf is one of the world’s most popular bullion coins since 1979. 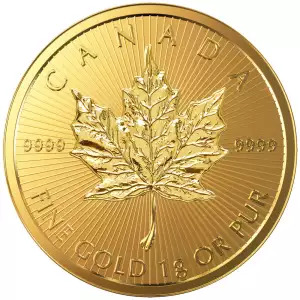 Minted by the Royal Canadian Mint, Each 2017 1 gm Canadian Gold Maple Leaf coin has a purity of .9999. These 2017 Canadian maple leaf mint coins are trusted by collectors worldwide. Why is the 2017 1 gm Canadian Gold Maple Leaf Popular? 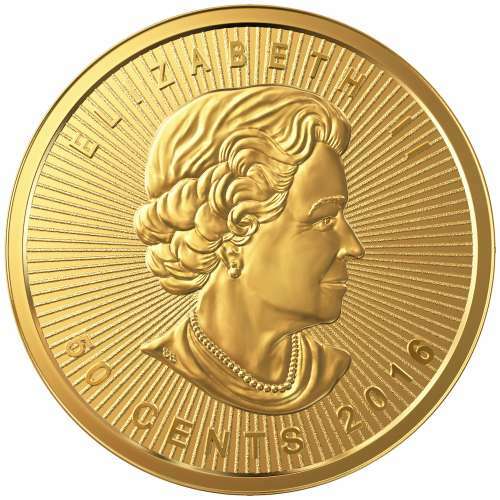 The 2017 1 gm Canadian Gold Maple Leaf Coin is unique in its usage of technologically advanced security features. This coin appeals both investors and collectors alike for its design and purity. 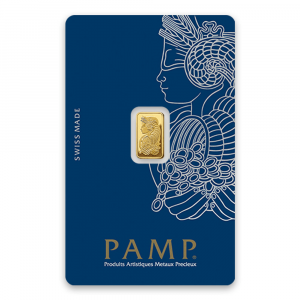 So, looking to buy bullion coins from one of the trusted gold dealers? Order the 2017 1 gram Canadian Gold Maple Leaf online today at us! You can check the daily gold price on our website.